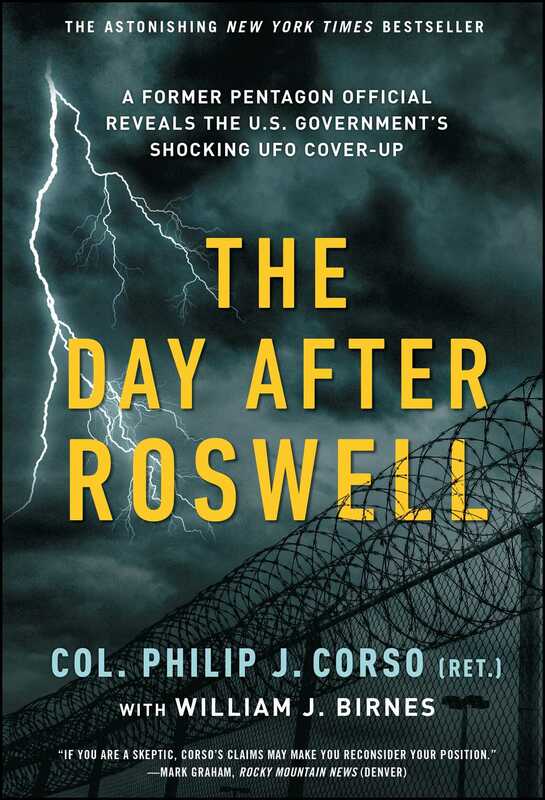 Former member of President Eisenhower’s National Security Council and the Foreign Technology Desk in the United States Army, Colonel Philip J. Corso was assigned to work at a strange crash site in Roswell in 1947. He had no idea that his work there would change his life and the course of history forever. 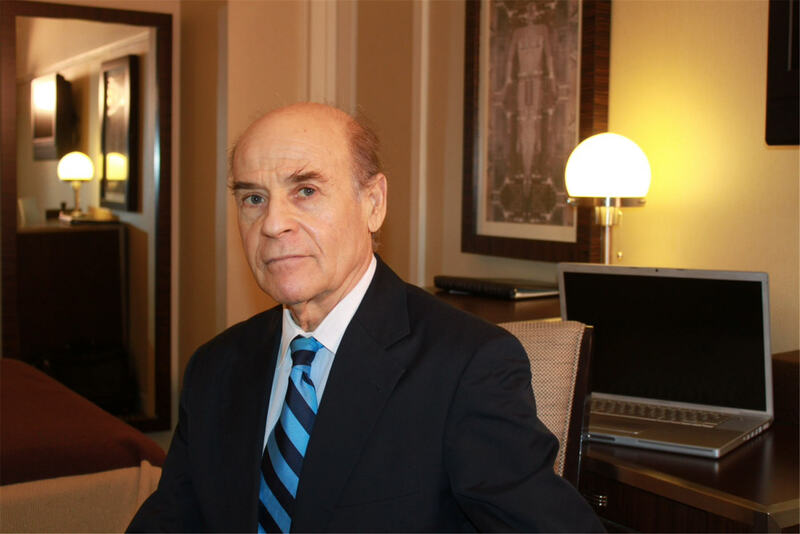 Only in his fascinating memoir can you discover how he helped removed alien artifacts from the site and used them to help improve much of the technology the Army uses today, such as circuit chips, fiber optics, and more. "If you are a skeptic, Corso's claims may make you reconsider your position."